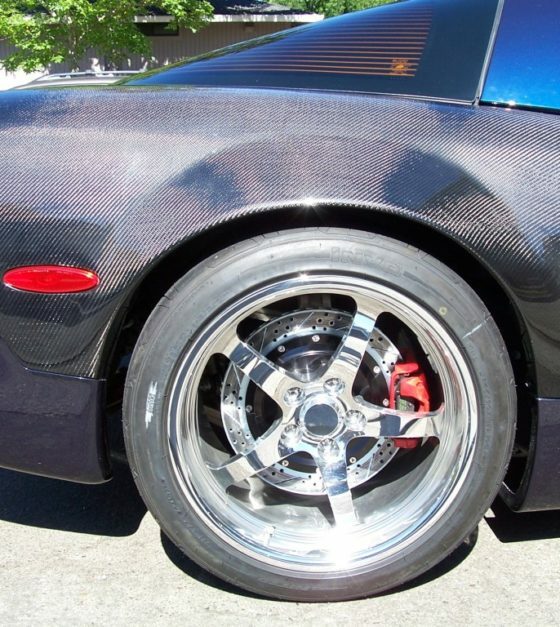 Corvette Creationz specializes in bringing you the most unique and lowest cost C5 body parts. 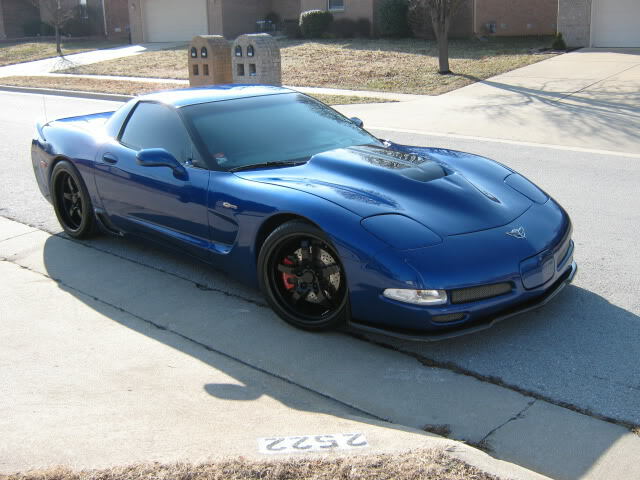 As Corvette enthusiast’s ourselves we know how difficult it can be to choose the right parts for your Vette, we like to think we make that choice a bit easier. 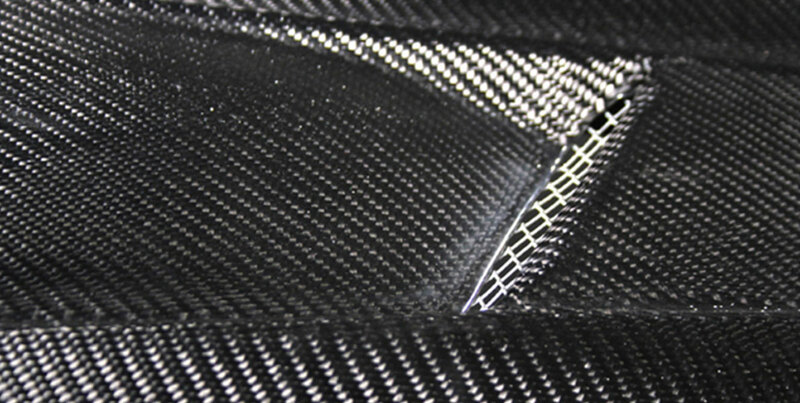 We have been working hard to bring new products to the market that will make your Corvette stand out from the crowd. 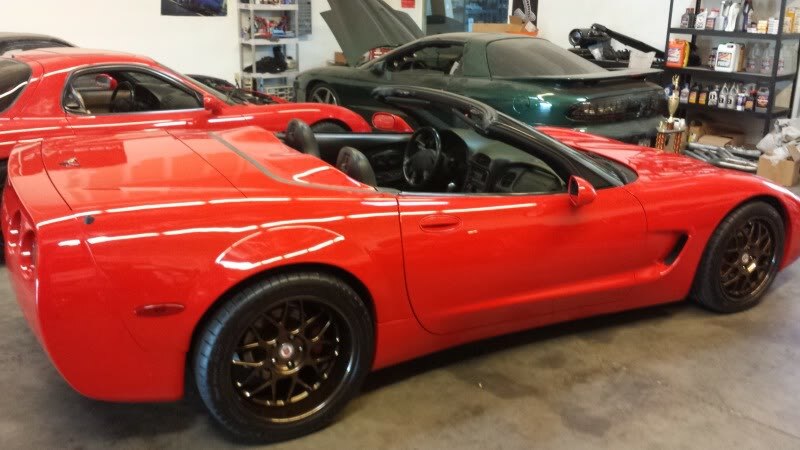 As Corvette enthusiast’s ourselves we know how difficult it can be to choose the right parts for your Vette, we like to think we make that choice a bit easier. 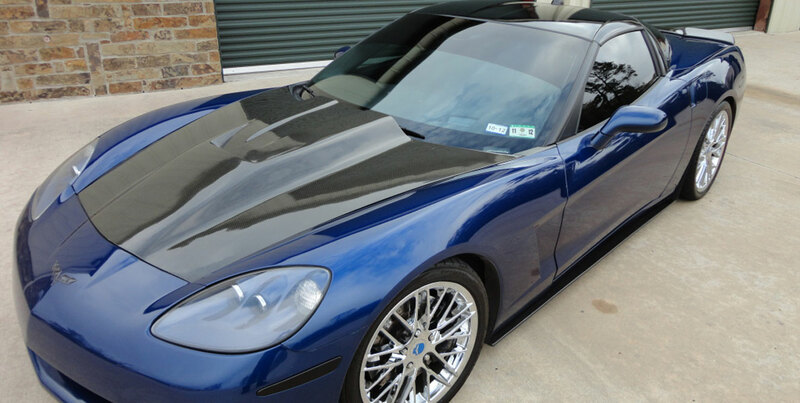 Corvette Creationz specializes in bringing you the most unique and lowest cost C5 and C6 body parts. 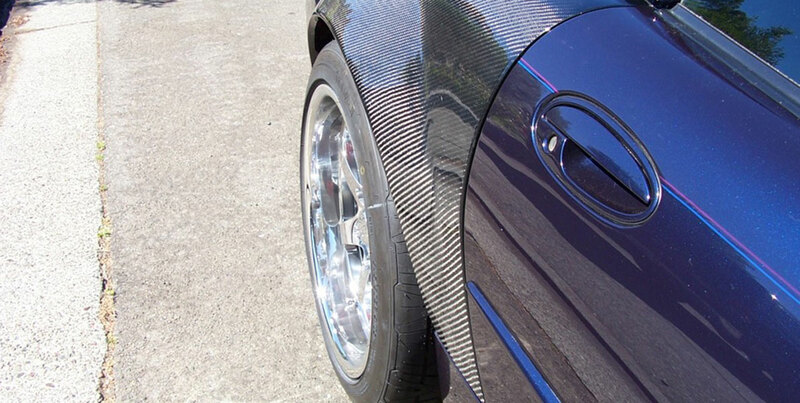 For years we have been working on bringing out new products that will make your Corvette stand out. Looking for the latest specials? 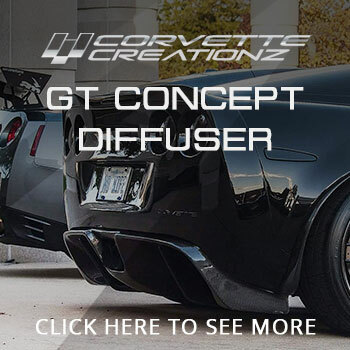 Make sure to check out the latest specials and upcoming product releases on corvetteforum.com. Have a question on a product? We have active daily to answer all your questions.